Hitched scoured hashtags like #engaged and #bridetobe to find proposals and document their locations in order to complete this study. To find the exact locations they used visual clues, hashtags and geotags as well as Instagram’s API. As well as finding the most popular proposal locations, they also did the maths and worked out the odds of a proposal taking place here, so you can see if the odds are in your favour for the proposal you have always dreamed of. 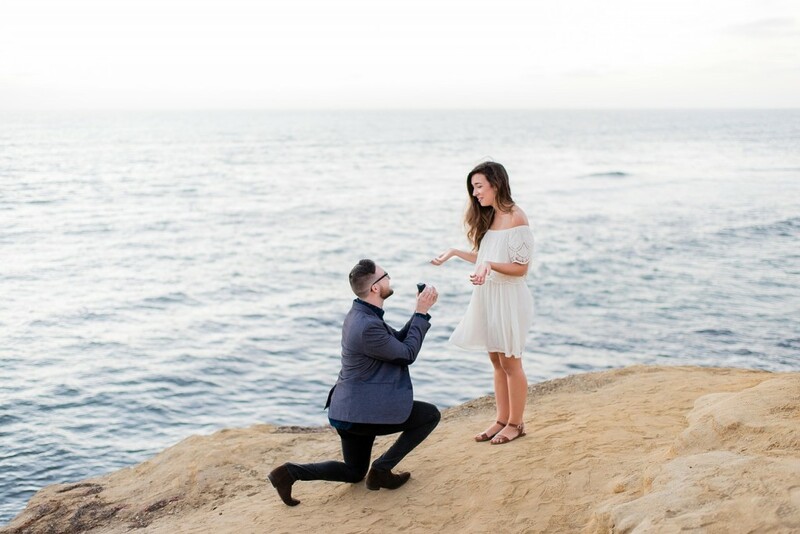 If you are looking for a picture-perfect proposal at one of the world’s most popular destinations but are still searching for your partner, start on a singles holiday abroad and travel the world whilst meeting likeminded people, and perhaps even the one!